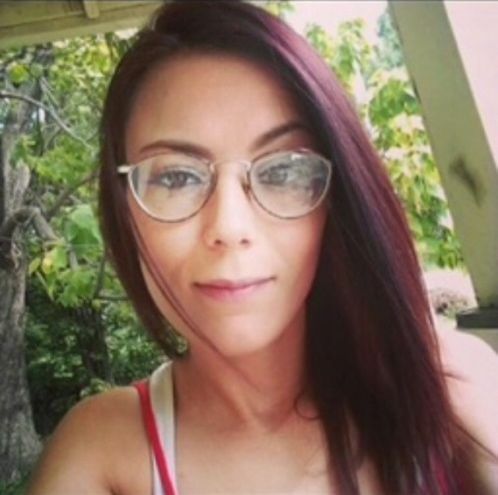 Sabrina Frock drove to Lawrence to see a man she’d met online, leaving her home in Brookfield, Mo., late on a Wednesday night after getting off work. Three days later, in the early morning hours of April 29, her mother got a knock on the door from a law enforcement officer who told her Frock, 27, was being life-flighted to the University of Kansas Hospital in Kansas City, Kan. Frock underwent surgery for a severe head injury but never regained consciousness, her mother said. On May 1, Frock died. 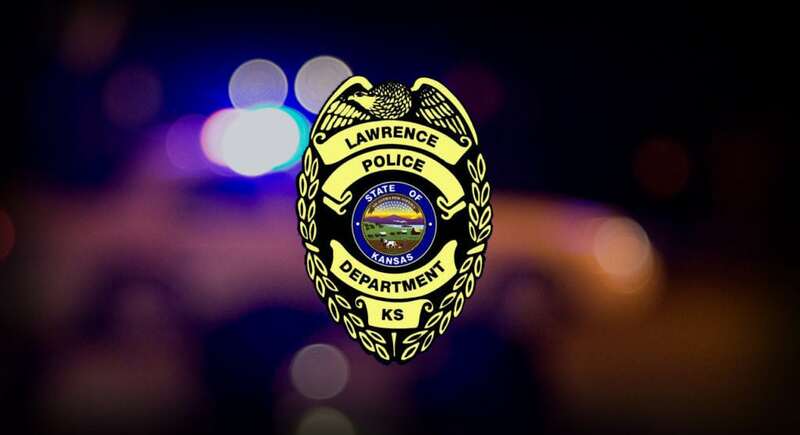 Her death, considered suspicious, is currently under investigation by Lawrence police, although they have not named Frock in relation to the investigation. Authorities have not arrested or charged anyone with a crime in relation. Denise Slaughter said the person her daughter went to see — and whom she was with when mortally injured — was a man previously convicted of repeatedly violently beating a woman he met on Tinder while he was seemingly high on meth and holding the woman against her will in his trailer home for days. 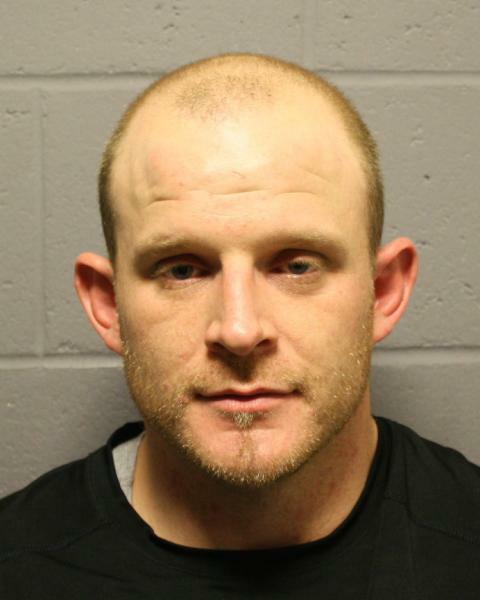 Shane S. Allen, 32, of Lawrence avoided prison by entering a plea to lesser charges and was granted a two-year probation in that case beginning in December 2016. Allen is now charged with a slew of probation violations dating back more than a year. Among other violations, he “self-reported” using methamphetamine on multiple dates, including April 30 of this year, according to an affidavit filed with the court by probation officer Richard Morris on May 29. Allen also failed to report for multiple appointments with his probation officer, failed to make any ordered fee payments, failed to report for appointments to complete a psychological assessment and failed to show up for treatment appointments at Bert Nash Community Mental Health Center, the affidavit alleges. Slaughter, Frock’s mother, said the last she heard from her daughter was a brief phone call at 11:32 a.m. on April 28, after she’d already been gone a few days. Frock didn’t say much and didn’t answer questions, Slaughter said. Slaughter said she learned from Frock’s friends and co-workers that it was the second time she’d visited Allen, whom she met on meetme.com. Frock had dated men she met online before, her mother said, but they always came to see her in Brookfield. Slaughter said that Frock had begun using methamphetamine, and that she suspects Frock was doing so with Allen. 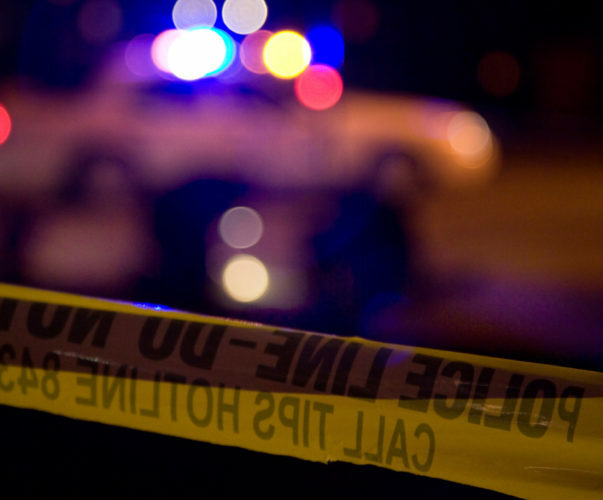 But Slaughter said her daughter’s injuries, including bruising on her torso and face and the fatal head injury that required brain surgery, seemed too severe to be accidental. Because Frock never regained consciousness, though, “she couldn’t give her side of the story,” Slaughter said. Frock lived across the street in Brookfield and worked at the motel where Slaughter still works. Slaughter said those, plus every time she hears a helicopter or sirens, are painful reminders of her daughter. “It’s been very horrific,” she said. 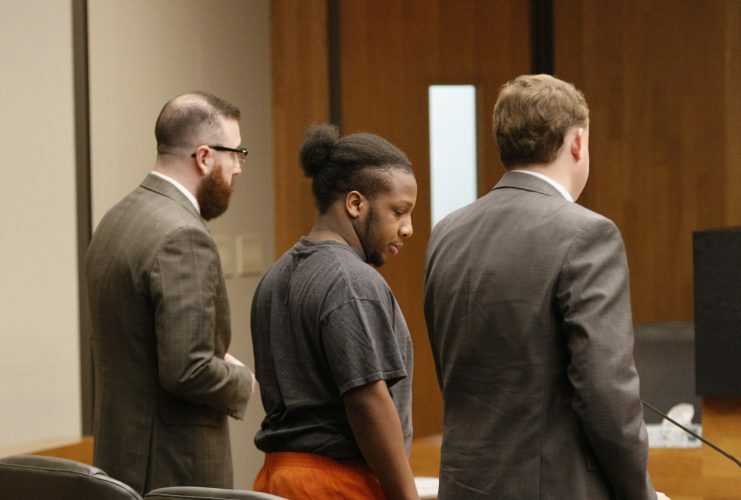 Allen’s victim in the April 2016 case, a then-University of Kansas student, told police that Allen picked her up at her sorority house and took her to his trailer home, where she’d planned to spend the night and go back home the next morning in time for class, according to an affidavit prepared by police for Allen’s arrest in that case. She smoked marijuana and worked on homework, she told police. 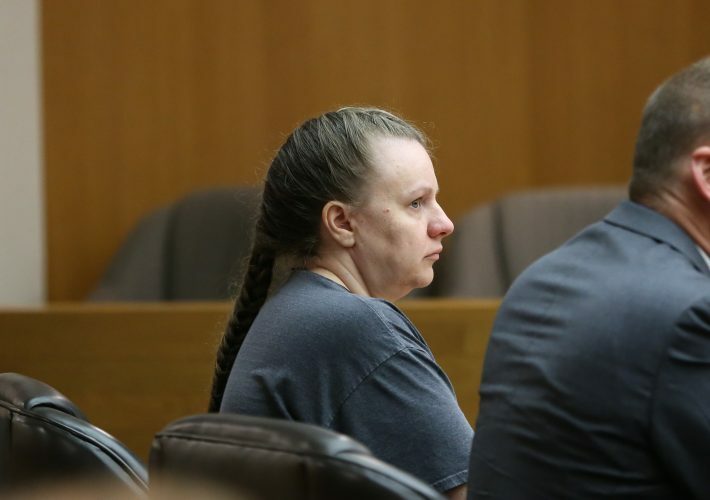 Later in the night, Allen began acting strangely like he was under the influence of meth, accused her of flirting with his male friends who had been there earlier, and began punching and kicking her. He would not take her home or call a cab, and forced her to stay with him for nearly a week, during which he continued to beat, kick and strangle her. He also forced her to send electronic messages to friends telling them she was OK.
She finally convinced him that if he took her home, she would wear makeup to cover her bruises and would not call police. Allen has one previous misdemeanor domestic violence conviction in Douglas County District Court. In that case, he was charged with criminal damage to property for allegedly damaging a door belonging to his mother, and sentenced in December 2014 to one year probation, according to court documents. The Journal-World contacted the attorneys who represented Allen in that case and the 2016 aggravated battery case, Blake Glover and Julia Butler, but they did not immediately respond for comment Tuesday. The related death investigation stems from a medical call to an address matching that of the trailer where Allen lived when he was arrested in April of 2016, according to jail and court records. Frock’s autopsy report is not being released publicly at this time, due to a law enforcement investigation, the coroner’s office told the Journal-World last week. The death investigation is still ongoing, Sgt. Amy Rhoads of the Lawrence Police Department said. About 1:10 a.m. April 29, police responded to a medical emergency at a residence at 3323 Iowa St., Rhoads said. She said medics had already arrived, then requested police. 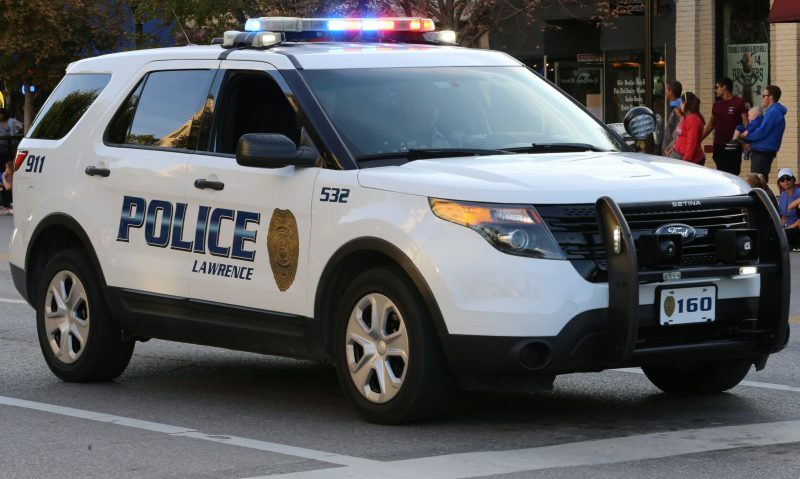 A 27-year-old woman at the residence was taken first to Lawrence Memorial Hospital before being flown to KU Hospital, where she later died, Rhoads said. “There are some circumstances surrounding her death that are suspicious,” Rhoads said. With the investigation still open, the department is not releasing more about those circumstances or names of the deceased woman or others involved in the investigation, Rhoads said. Rhoads said that once all the facts are gathered and any outstanding testing completed, if police still consider circumstances suspicious, they will forward the case to the district attorney’s office. At this time, no one is in custody in relation to the investigation, Rhoads said. Other than his alleged probation violations, Allen has not been charged with any new crimes in Douglas County District Court, according to a search of publicly available court records. Allen has been ordered to appear in court Wednesday for a hearing on his alleged probation violations in the 2016 case.